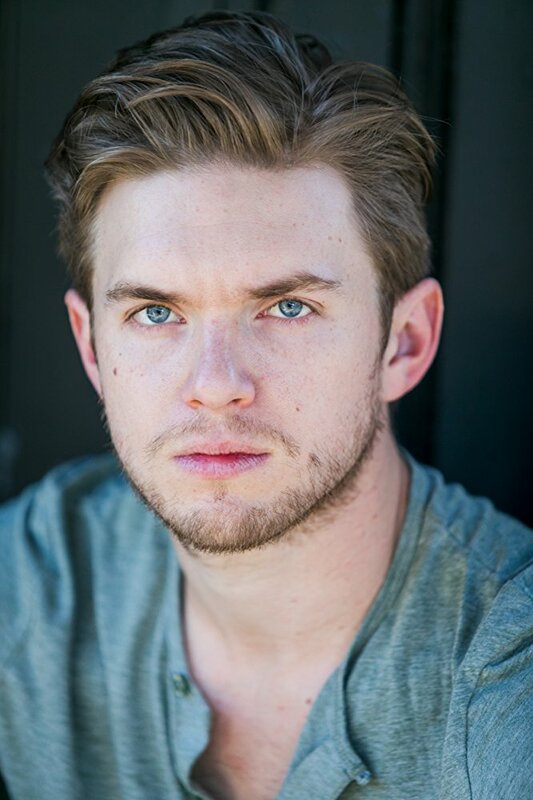 The Everything Geek Podcast is DELIGHTED to announce that actor Chris Brochu is the next actor we’re confirming for a celebrity guest interview on the podcast! 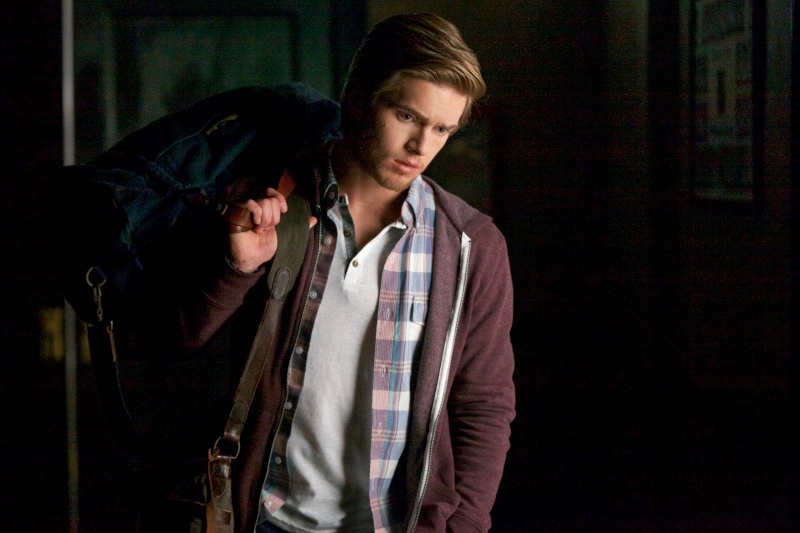 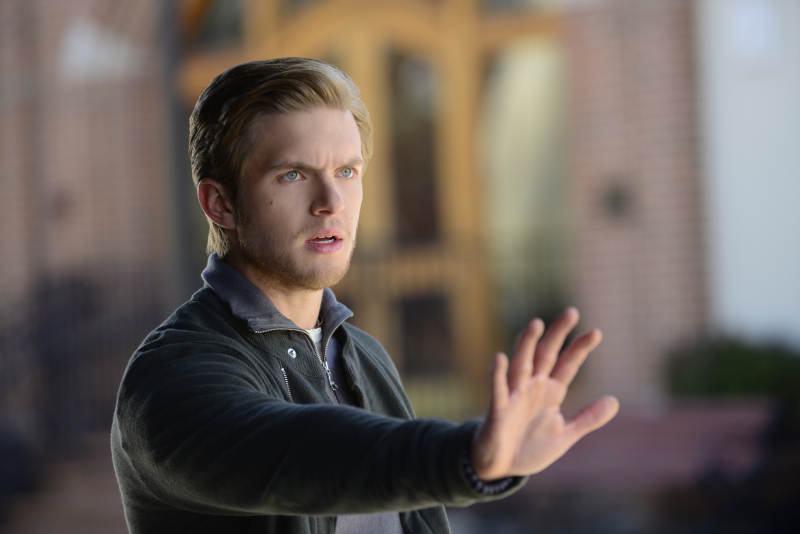 Chris is best known for playing Luke Parker in The Vampire Diaries. 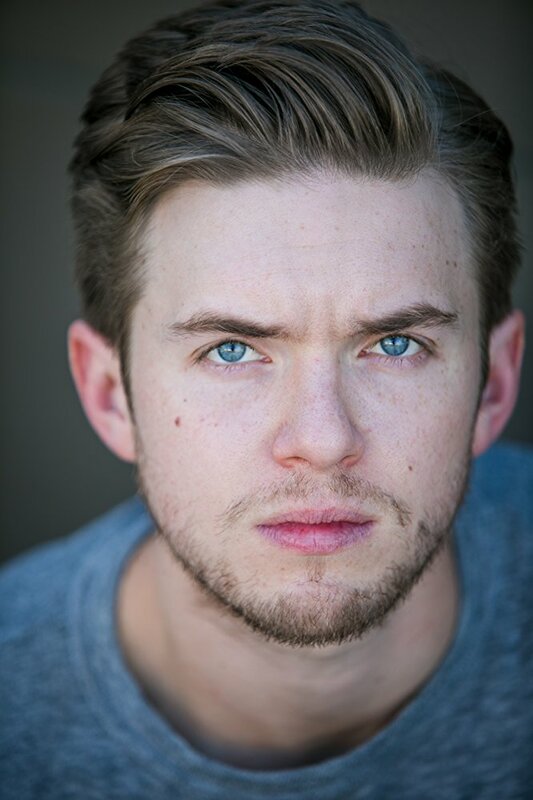 His other notable roles include Ray in Lemonade Mouth, Timmy Hamilton in Soul Surfer, Ben in Dawn Patrol, Dylan in Shameless, Preston Mann in Notorious, Roman Maizes in Melissa & Joey, Young Jane in The Mentalist, Jason Riley in CSI: NY and Navy Petty Officer Simon Allen in NCIS: Los Angeles.